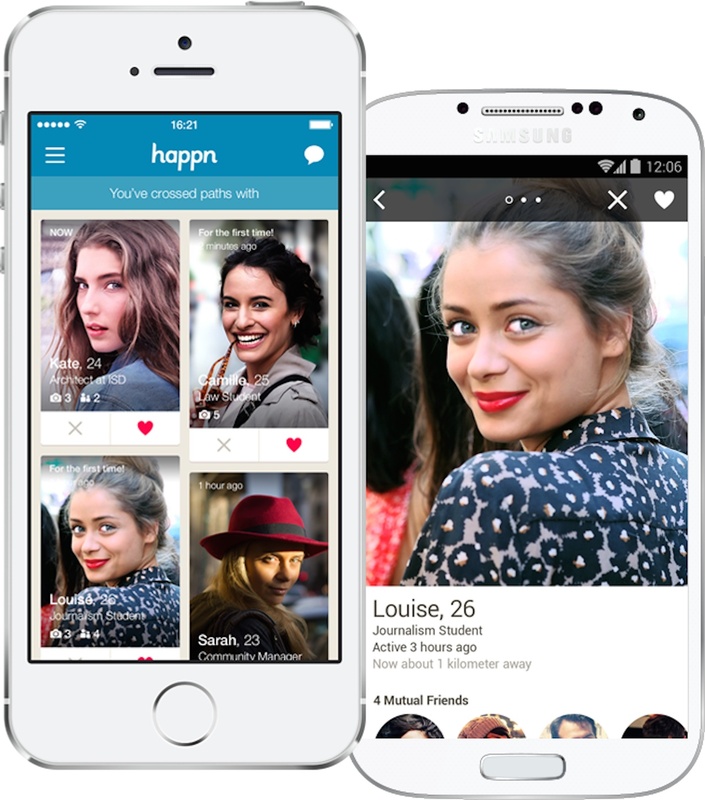 Is Dating App Happn the New Tinder? Happn, the hyperlocal dating app, has revealed that it has 10 million members. The French-based app is growing fast, and the startup says it’s on track to reach 30 million users by the end of the year. The app works similarly to Tinder — users are able to quickly scroll to find a match. The key difference is that Happn is hyperlocal. It shows you the people you walked by each day (or people who were located within 800 feet). Happn is also introducing a new voice feature, where users can send audio recordings to potential mates. The clips can be up to one minute long and are supposed to make it easier to showcase personality before meeting up. The service works best in major metropolitan areas, where people are walking past hundreds or thousands of people on a given day. It is currently available in large cities, including London, Paris, Hong Kong and New York. “When we launched Happn in 2014, we aimed to fill a void in the online dating scene by offering a way for people to connect with those they’ve crossed paths with in real-life – and really, a way to put the spontaneity back into dating,” said co-founder and CEO Didier Rappaport, in a statement. While Happn is gaining traction, some other dating services are struggling in what is an evolving landscape. Singles are regularly checking out the newest apps for finding love, and often ditching the ones where they didn’t have luck. Many of Happn’s competitors are owned by Match Group, which separated from IAC late last year. Happn is venture-backed with at least $22 million in funding.